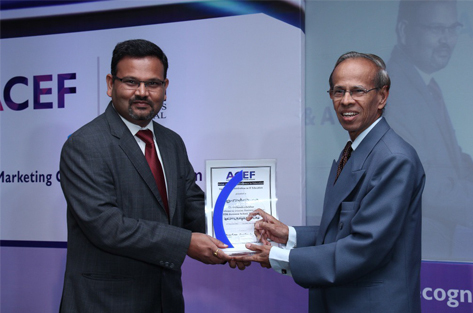 Prof. Chandrasekar, Sr. Prof and Director, Business analytics IFIM Business School received the award for significant contribution in IT education on behalf of IFIM in the 3rd Asian CEF Conference which was held on 6th Dec 2014 at the Taj Lands, Mumbai. This year, the theme of the Conference was “Creating an Integrated Communication Life cycle, Integrating Channels, content and Marketing around the customer”. Asian Customer Engagement forum (ACEF) was founded in 2012 with the objective of bringing together platform for marketers, technology and operations providers and media agency executives. The ACEF conducts high end programs covering the above areas in India, Srilanka and GCC continent. The conference was attended by the 100+ delegates from all over the country.There were four categories of Asian CEF awards. They were realty and architecture, customer engaged website design and Mobile App, customer Engaged integrated Marketing and Excellence in Education. 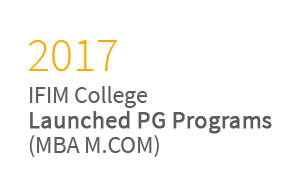 Prof. Chandrasekhar gave a short acceptance speech indicating the highlight of Fifteen month AICTE approved Business Analytics executive PGDM Program in association with IBM, first in the country to take the initiative. This initiative of IFIM was highly appreciated by all the delegates. He thanked ACEF for conferring this award on him and also dedicated the award to all his previous employers, teachers at the IIT Kanpur and at the University of Georgia, USA. He also stressed upon the value systems imbibed by his parents and the teachers which made him what he is today. 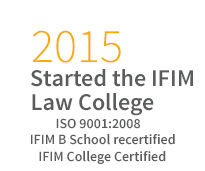 IFIM Business School, Bangalore was founded in the year 1995 with its first batch of students graduating in 1997. 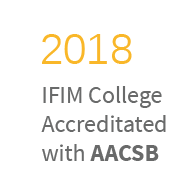 All courses at IFIM are AICTE approved. 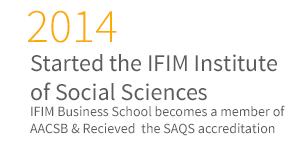 IFIM has been accredited by SAQs and is an ISO 9001:2008 certified institution. Over the years it has grown to be amongst the top 40 business schools in India. Students from IFIM Business School have been regular recipeints of such awards in National and International Events. IFIM Business School is also fast emerging as a leading destination for conitnuing and executive education. 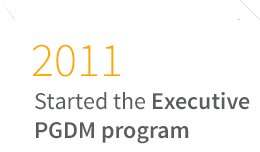 It is also one of the few private management institutes that have been approved to offer a PH.D program in Management. 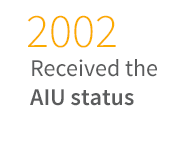 It is well known for the quality of faculty, an up to date curriculum and a strong corporate interface. Today, it is among the fastest growing B-Schools in India.